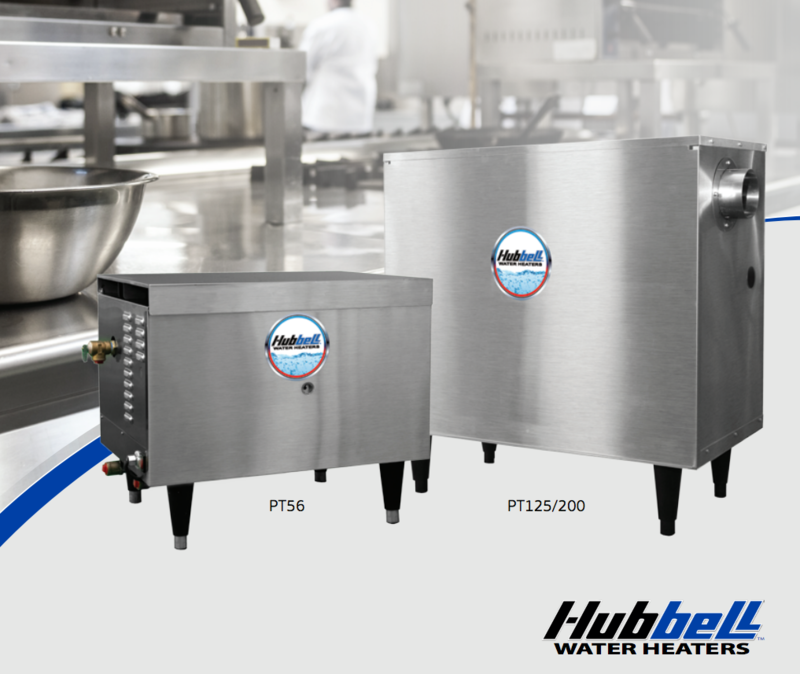 Gas booster water heaters just took the next step in their evolution with the PT Series Booster Water Heaters from Hubbell. Engineered with Hubbell’s patented VariFlame™ temperature control system and an array of innovative features, it's far ahead of other gas booster heaters in its class. 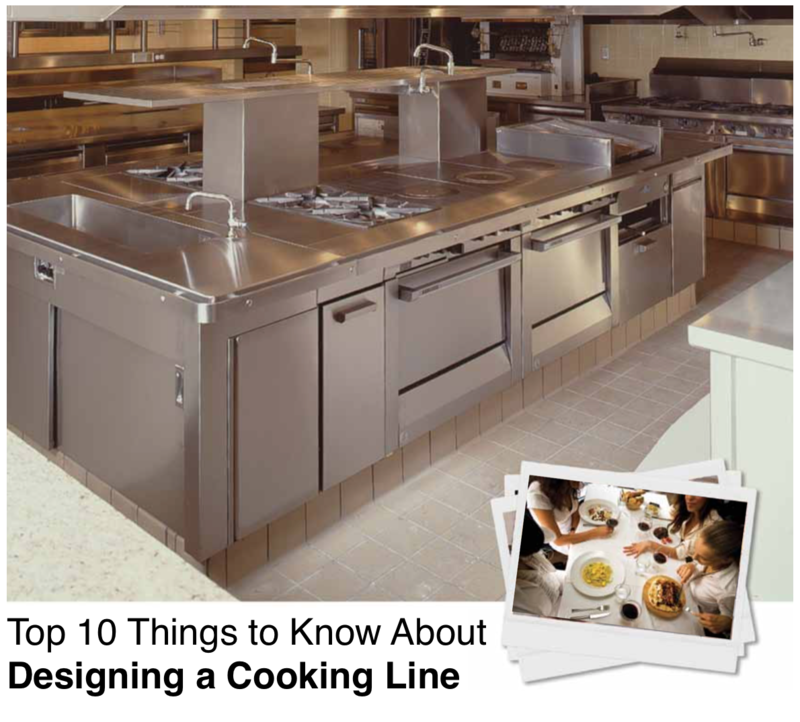 A cooking line or commercial kitchen island is the heart and soul of any commercial foodservice operation. 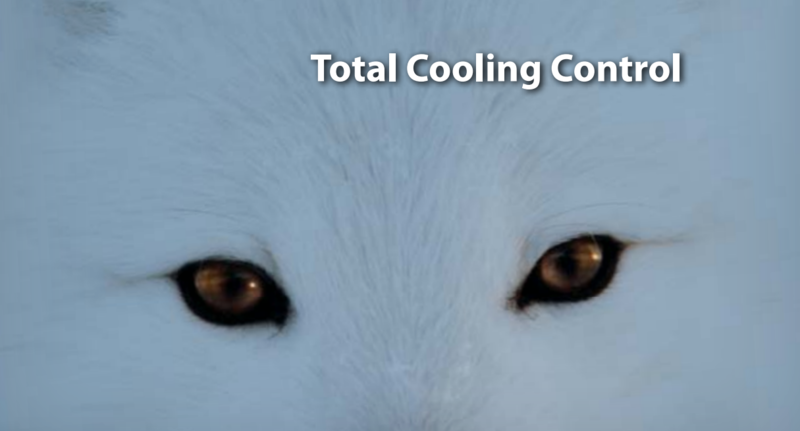 When you consider the types of equipment it can include, it's easy to see why just the right configuration will determine the productiveness and efficiency of what the kitchen can produce. Sous Vide literally translates to "under vacuum," but in today's modern kitchen, it means so much more. This popular technique is implemented by chefs across the country, from famous names like Paul Bocuse to home chefs looking to up their game. 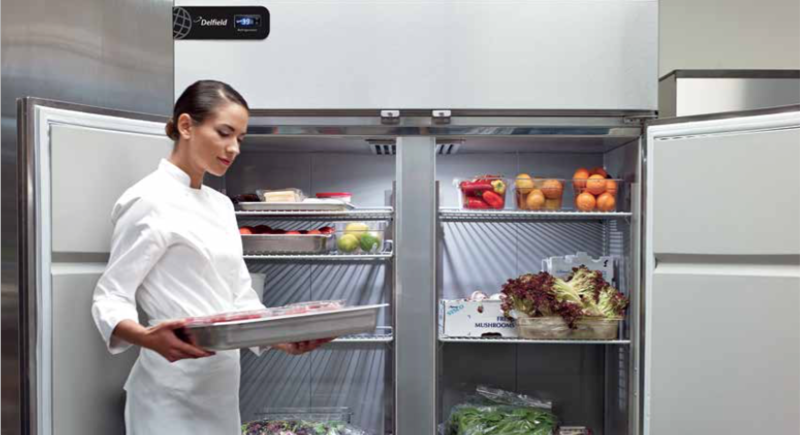 But what are the true advantages of sous vide, and why can it be so beneficial to Metro New York foodservice operations? 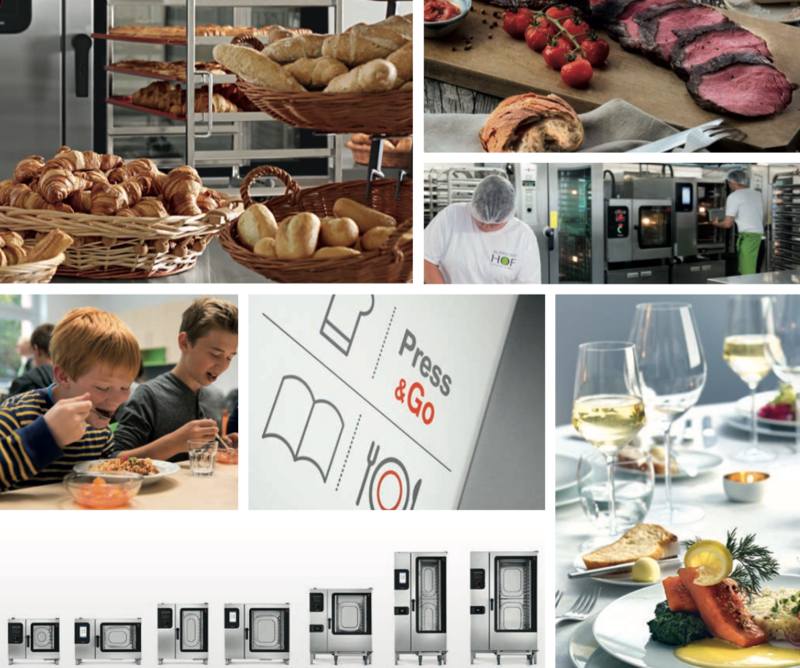 Because of its versatility, a combi oven can be one of the most important and profit-producing pieces of equipment in any commercial kitchen. Whether you're baking bread or cooking a pork roast, a combi oven can deliver the ultimate cooking and baking results.